The night my kids started coughing, it was like one of those moments in the movies when the hero or heroine realizes that the zombies are coming for THEM and they aren’t going to get a pass. They take my family down every year in little rotating cycles that seem to never end all winter long. Seriously, my whole family is always coming down with something–we just went in for the kids to see the pediatrician about a cold. 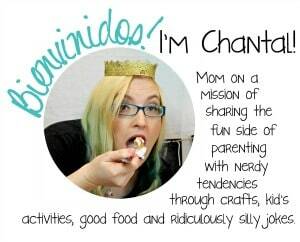 And, frankly, as the mom of this clearly virus-susceptible bunch, I DO NOT have time for this to take me out. This year, I sincerely want to get ahead of it and stay on my feet, if only to keep them taken care of…although it would be nice if I could keep them healthy, too. LOL! But, while it’s totally important to try to stay ahead of coughs and colds, despite everything, sometimes mom is just going to be the one with the sniffles. 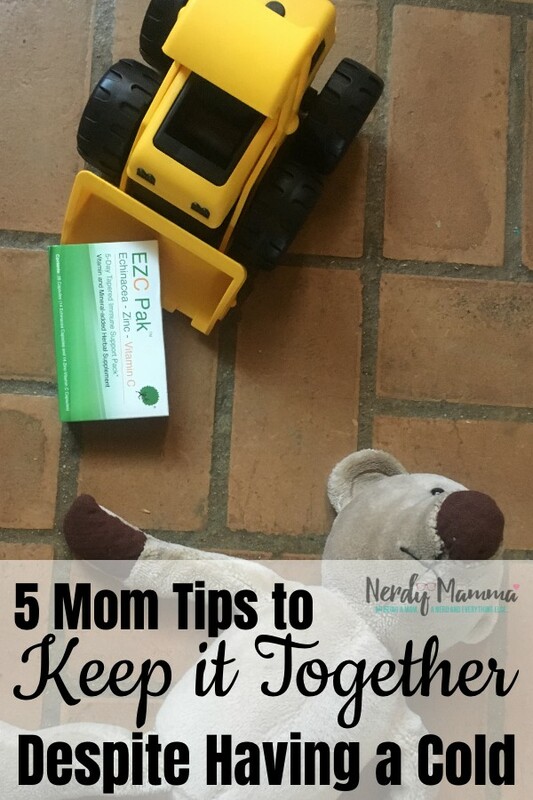 At that point, I’m going to focus on overcoming the cough/cold season with these 5 Mom Tips to ‘Keep It Together’ Despite Having a Cold. Everyone knows that colds are generally viruses and antibiotics don’t work on viruses. 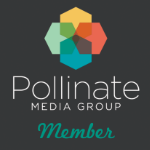 So, you have to think outside the box. 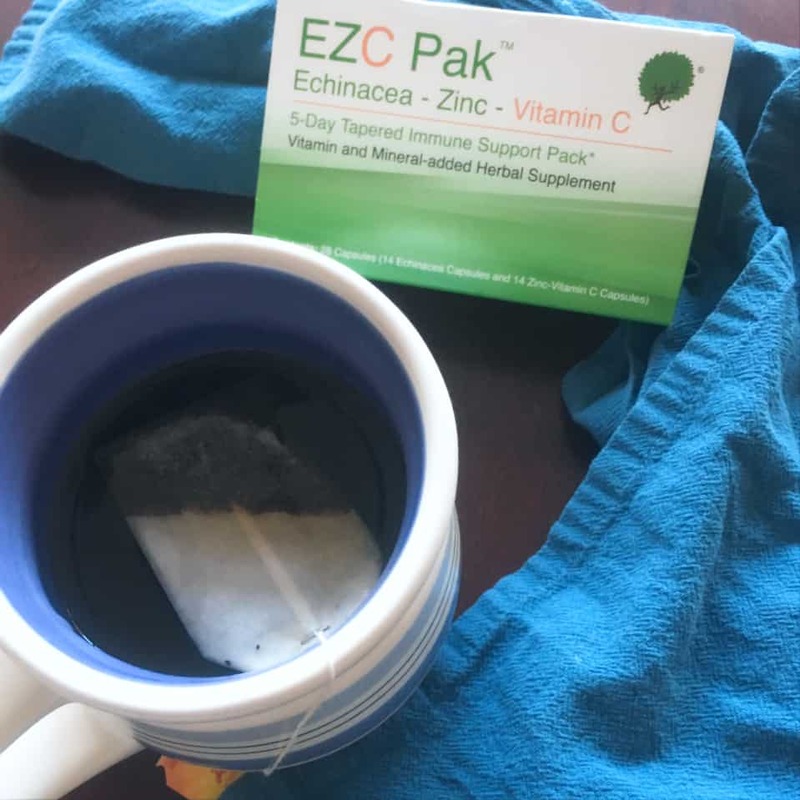 I found EZC Pak, an award-winning, physician formulated, immune support supplement made of Echinacea, Zinc & Vitamin C that is tapered over a 5-day period. 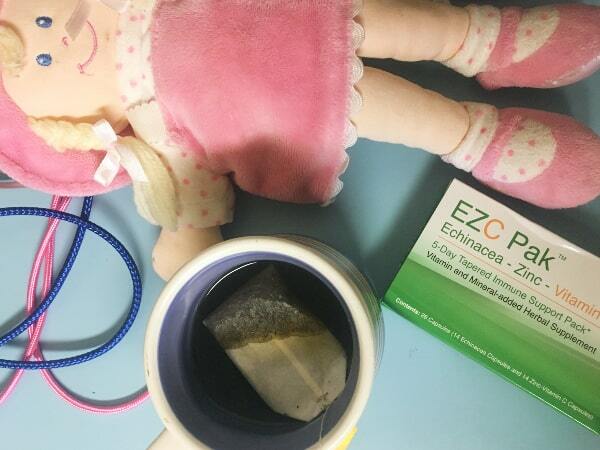 Conveniently, you can support your immune system with EZC Pak, the physician’s choice in immune support, through more than just a cold, it’ll help when you’re down with the flu, have a cough or even upper respiratory infections–because 90% of those are viruses. 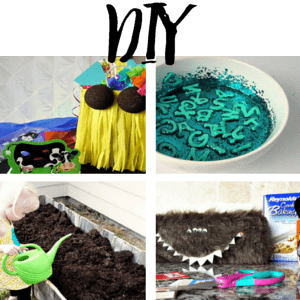 Moms need to give ourselves a break on a normal day, much less when we’re not on our best game with a virus running rampant, so it’s time to break out the big-guns of kid’s activities so they stop harassing you. I like to make a fresh batch of homemade play dough and plop the kids in front of that–buys me at least a half hour, if not a full hour every time. I have even been known to *gasp* turn the TV on to a movie and toss a bag of popcorn at the kids. Anything for a few minutes of being miserable on the couch by myself. 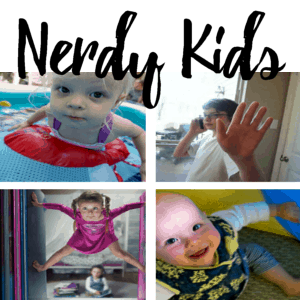 Some days, me and the kids, we do everything. Laundry, dishes, mopping, errands, school, EVERYTHING. But, when I’m sick, this all has to stop. 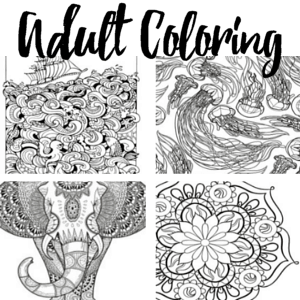 I give myself permission, and sometimes force myself, to slow-the-heck-down. Generally, I’m going to feel better in the morning than I will in the afternoon. So, if there are things that HAVE to be done, I do them in the morning, giving myself an intentional time (the afternoon) to just sit, be still and relax. But I even limit those things in the morning, making sure I have breaks and a chance to re-energize with a cup of tea or two. There is NOTHING worse to me than spreading those gnarly virus-germs I’m sick from all over the food I’m about to serve my family. So, when I’m sick, I break out those freezer meals that have been rolling around in the freezer, just waiting for this day. It doesn’t matter to me what the meal is–if I can reduce my standing around in the kitchen, cooking, touching the food, anything, it’s worth it. 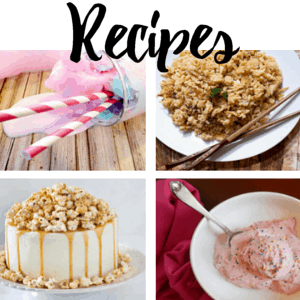 I particularly like Instant Pot or Slow Cooker dump-and-cook freezer meals because I don’t have to touch anything once they come out of the freezer–just empty the zipper bag full of food into the appliance and hit “cook”. 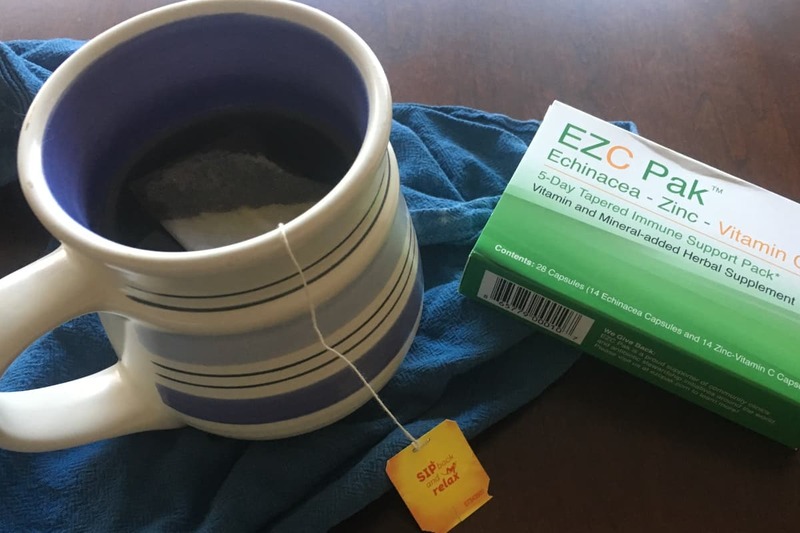 If you think these 5 Mom Tips to ‘Keep It Together’ Despite Having a Cold might be helpful to you, be sure to pin this post and don’t forget to hit-up this coupon for $2 off the EZC Pak, because it’s totally a sweet deal. And who doesn’t want immune support that’s designed using the best available clinical data for optimal support against viruses?! 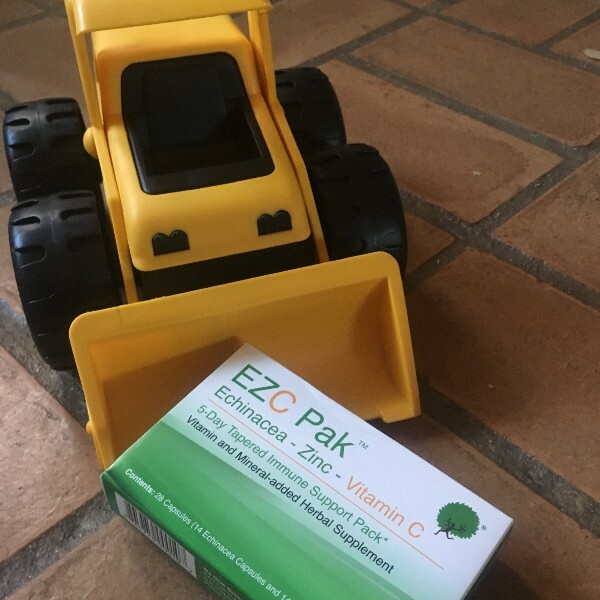 EZC Pak is not a substitute for antibiotics if deemed necessary by your doctor, but serves an an immune boosting supplement.